By simply adding a logo to your company uniform you instantly establish a market presence that is unique and promotes your organisation. All of these factors combine to increase your brand awareness on the whole. 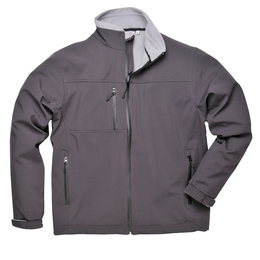 Our workwear range is designed for style and comfort to withstand the rigours of everyday work. 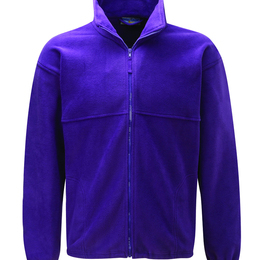 Using modern embroidery equipment we can achieve high quality logo reproductions, and apply it professionally to all workwear and any other garments. 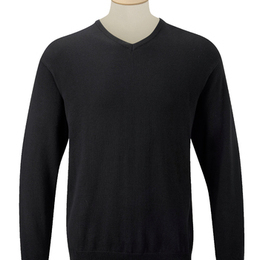 Our workwear garments are suitable for a wide variety of trades. Our option of either small or bulk quantity orders mean that you can get a high quality promotional product tailored to your business, whether you are a nationwide operation or a sole trader. 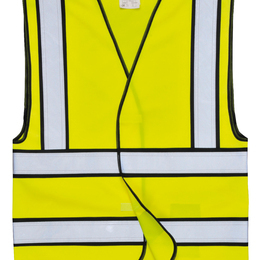 Our Hi-Vis clothing will keep your employees safe and visible. They comply with European personal protective equipment regulations. 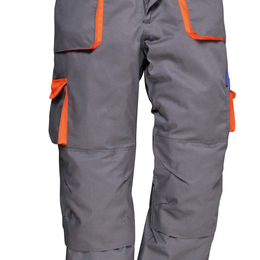 We also supply overalls and coverall and hard wearing trousers. If you are looking for additional corporate workwear but don’t want to buy a full item of clothing, view our badges section.